What follows is a collection of poems, which we deem representative of the highest exponent of English literature. They are true literary and theological gems. Through them one will find the highest expression of human ideals and values, passed down through generations. These poems have been compiled for recitation purpose. They represent our English counterpart to Chinese classics. Through the recitation program, we ask our children to recite them leisurely without worrying about memorizing them. To facilitate correct pronunciation, these recitation materials should be used in conjunction with the accompanying CDs. These CDs were carefully produced using different children’s voices to enhance clarity. 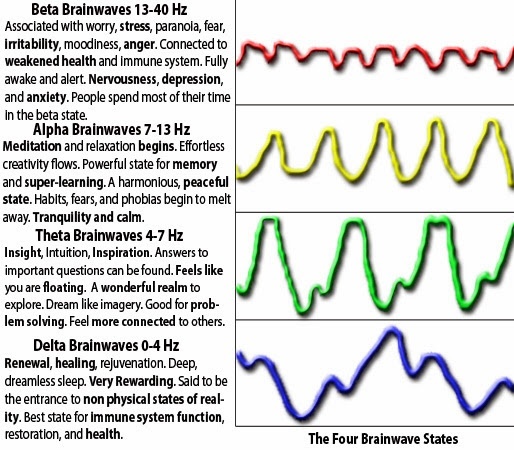 Theta brain waves in meditation are said to help open the “third eye” for practitioners. This “etheric eye” is said to be the channel through which practitioners gain illumination wisdom via vibrations received through the third eye. 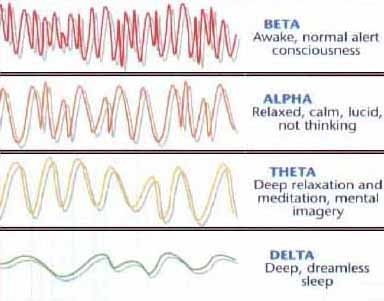 In practical terms, theta brainwaves in meditation also invoke a deep sense of relaxation and also encourage creativity and make problem solving and memorization easier. Most people have also experienced a theta state, for example, in the condition known as “highway hypnosis,” wherein drivers can perform driving tasks so automatically （God drive you way）that they don’t remember making the drive home from their office. Theta waves also present themselves for most people when they do any task that is automatic （God drive you way）or nearly so, such as folding clothes, washing hair, etc.